Update 10/04/2019: A Pizza Pizza representative has reached out to MobileSyrup stating that the company’s devices initiative is not running this April. 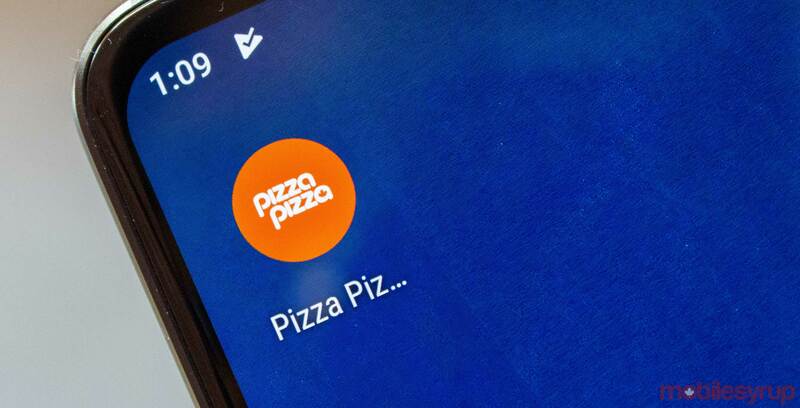 It remains unclear if the pizza chain plans to still hold its ‘Slices for Devices’ event later this year. Pizza Pizza is celebrating Earth Month with its annual ‘Slices for Devices’ campaign, in which the food chain is offering pizza for end-of-life electronics. Customers can trade-in small, older devices for a free cheese or pepperoni slice across its traditional stores in Ontario, Québec, Manitoba, Saskatchewan and Nova Scotia. Non-traditional Pizza Pizza locations like those located in malls or theatres are not participating in this campaign. Accepted devices include mobile and smartphones, digital cameras, iPods, MP3 players and handheld video game consoles. There is a limit of two devices per person, meaning that customers can only receive up to two pizza slices. The Electronic Products Recycling Association (EPRA) will then safely recycle these devices. Proceeds received from the recycling will be donated to the Children’s Miracle Network through Pizza Pizza’s ‘Slices for Smiles’ foundation. ‘Slices for Devices’ lasts until the end of April, so you’ll have time to recycle any old products lying around.